Prestart Meeting Round Up | House by the water. 1. First meeting with the Webb and Brown-Neaves interior designer to decide on house exterior colours including paint, roofing, garage door and window frames. (I’ll write a separate post about all my selections, inside and out, next week.) We also reviewed and made a few small changes to toilets, sinks, tap ware and door furniture. I selected a rather lovely white porcelain sink for the laundry instead of the standard stainless steel. I am told the price difference is no more than a couple of hundred, but I will post again when I have a full list of variation prices. 2. I dropped into EcoOutdoor to check out their cobblestones. Their show room is quite inspiring for landscaping so I think we’ll be back there again when the time comes for us to make our front garden beautiful. I asked for help to select a product for the floor of the home entry/patio that would compliment a cobblestone driveway. The lady on duty recommended a “French patterned” stone of similar colour. What do you think? I’m going to make some more mood boards with all the exterior colours together to see how it looks. The alternative would be wood, to match the decking at the rear of the house. 3. I visited the Caesarstone showroom to view some large samples of my favourite colours and to chat with staff about the elusive “Calacatta classic” Caesarstone that I have my eye on for the kitchen. 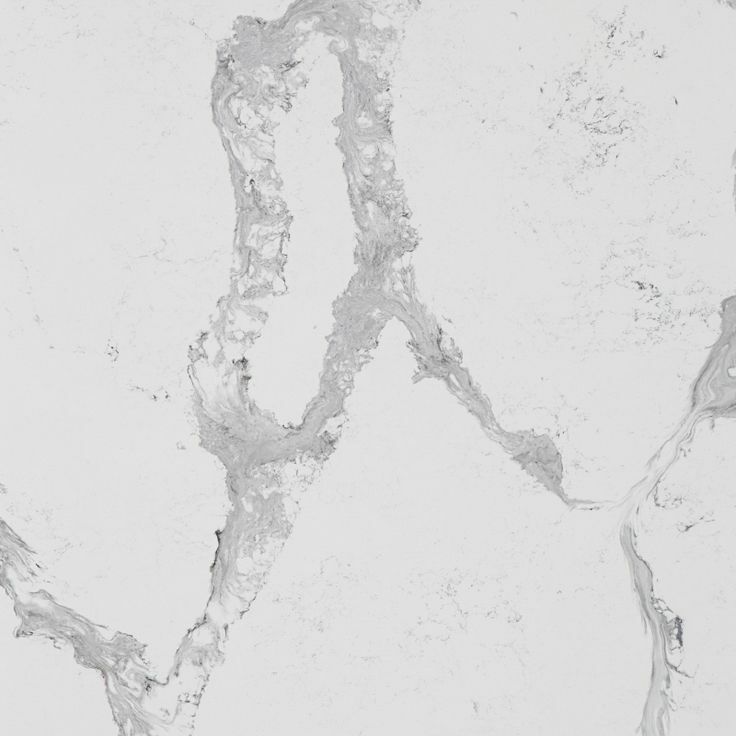 Calacatta Classic Caesarstone. Source: Caesarstone. This new “colour” is due to be released in “early 2014”. I can’t yet commit to it because there are no samples available yet and more importantly, the price is not yet known. The lady at the showroom guesses that there will be a price rise for the latest colour compared to the currently available colours in the same range. Luckily, we have some time up our sleeve, so this is one decision to postpone. 4. I picked up some brochures and colour swatches from Solver paints. Our interior paint colours will be selected from this range once the house is nearing completion. 5. I met with my “pre start consultant” and an enthusiastic trainee to review and make small changes to the plans and addenda, clarify some questions I had and create an electrical plan for all the powerpoint locations. The result of this meeting is two lists – a list of potential variations (eg. wooden rail balustrade, a hiding place for a Roomba in the laundry, a cobblestone driveway, ceiling recesses for automated blinds) for our consultant to price up for our consideration and a list of items that I need to follow up, such as the voltage requirements for the pendant lights that I will supply, the dimensions of the gas fireplace that we plan to purchase and the dimensions of our chest freezer to ensure it fits in the laundry. 6. Collapsed in a heap of sleep. 1. I visited Myaree Ceramics accompanied by WBN’s interior designer. Instant relief! This showroom has plenty of modern tile options AND the exact same tile that I used in my kitchen mood board. Actually, it is not glass as I had thought, but porcelain. Splash back tile. Vogue Grigio Gloss $104/sqm. Within an hour, my no-mucking-about interior designer and I had selected all the tiles for the laundry, bathrooms and kitchen and had matched them with grout colours. Phew! 2. I wandered through Home Base Expo in Subiaco. It’s a permanent exhibition of local suppliers of building materials and home fittings. You can pick up brochures, but on a week day at least, it is unmanned by any one with product knowledge. I wanted to view some gas fireplace options but there were very few there so I’ll have to do some more leg work. 3. I visited our block. It was no surprise to find our neighbours making full use of our vacant land for their knock-down-rebuild. They are progressing nicely but they are going to have to move swiftly now if they are relying on easy access to the rear of their property. 4. Collapsed in a heap of sleep. 1. I had a meeting at Intelligent Homes to prepare plans for television, telephone and data points, intercom to the front gate and home security. I’m not particularly literate when it comes to technology so I was a worried that I wouldn’t understand the necessary lingo for this meeting but I begged the consultant to tread lightly and he did a wonderful job of explaining what was required for the house to be all wired up for modern technology needs. That’s almost it! (I’m going to a fireplace show room on my way to the airport today.) There is plenty of follow up to be done and I promise pictures of my tile and colour selections soon. What a beautiful place to live – can’t wait to see all your finishes in place with all that light. Yes, I love the cobblestone. Pending quote, we will have that for the driveway. The question is what to do with the little path to the front door from the driveway and the little patio at the front door. I think cobblestones are not right for the patio and some contrast is needed. Big stones or wooden deck? Hmmm. BTW, I saw an old Grand Designs episode from The Isle of Skye this week. Maybe you know the house. It gave me more of an idea about the climate challenges you face with your build. That wind! That was really a jam packed trip. You accomplished so much! I too am looking forward to seeing your tile choices. I am finding that is one of the hardest things to decide. I’d been looking forward to hearing how your prestart went. What a lot of work in such a short time! Well done. 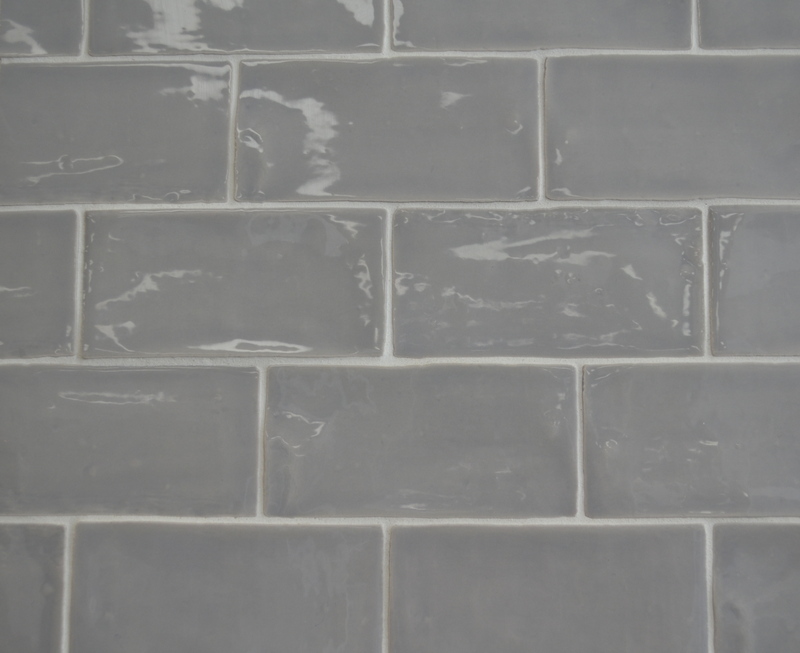 I love all the choices you’ve posted so far – gorgeous tiles! We’re getting the same laundry tub, and yes, it doesn’t cost much extra. I think the stone recommended by EcoOutdoor looks great. Is that the kind of thing your landscaper would help with as well? And I don’t know if this makes things better or worse, but HomeBase is largely unmanned on the weekend as well, so it wouldn’t have made a difference if you’d visited then. Looking forward to seeing more of your selections. I’m exhausted just reading your post, but how exciting! I’ve been eyeing that caesarstone colour as well, it looks gorgeous on paper but I want to see it in real life! Interesting that the price of the range may rise because of it, but I can’t say I’m at all surprised. I think the French patterned stone will be a nice gradual transition; the deck will probably also work well but it will be a more contrasting transition. Incidentally, I love the fish pond they have at EcoOutdoor! I’m also looking at Myaree Ceramics for tiling, although I’ll go to their sister store in Wangara (CT Ceramics). Can’t wait to see your next mood boards! Quick comment re: colours. Cobbled stones are gorgeous they look to have have more blue tones (which I love) in them compared to the french stones which look to have a bit more yellow/brown in them (perhaps just the photo). For them to integrate nicely you might want to watch that – or perhaps separate them with a different texture between them so that the slightly different tones dont sit side by side and highlight the slight difference in colour tone. I like mum/dads idea of polished concrete for the landing/entry, might be worth exploring. Some timber would be lovely too. When I got to “6. Collapsed in a heap of sleep.” I was so surprised – I couldn’t believe how much you’ve achieved in one day you must’ve been so tired after those 3 days!